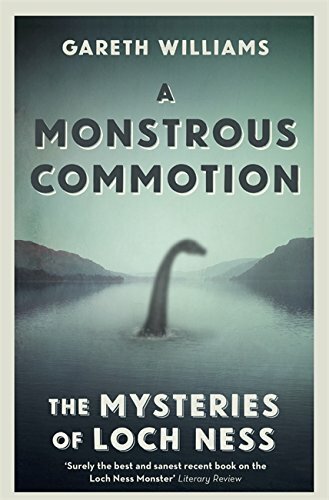 9781409158738 | Orion Pub Co, July 5, 2016, cover price $29.99 | About this edition: The Loch Ness Monster: a creature that should have died out with the dinosaurs, or a legend built on hoaxes and wishful thinking? 9781409158745 | Orion Pub Co, January 10, 2017, cover price $15.99 | About this edition: The Loch Ness Monster: a creature that should have died out with the dinosaurs, or a legend built on hoaxes and wishful thinking? 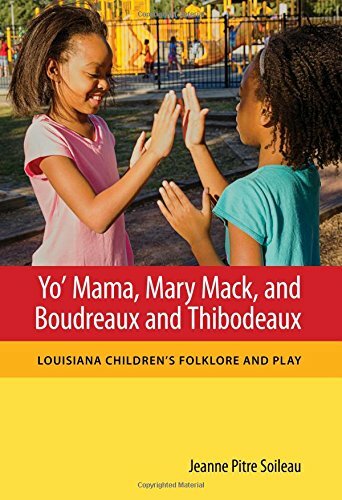 9781496810403 | Univ Pr of Mississippi, January 1, 2017, cover price $65.00 | About this edition: Jeanne Soileau, a teacher in New Orleans and south Louisiana for more than forty years, examines how children's folklore, especially among African Americans, has changed. 9781772122671 | Univ of Alberta Pr, November 7, 2016, cover price $29.95 | About this edition: The further north and north we go Grow soot and witches evermo-GoetheAs polar regions become the focus of political and ecological controversies, scholars in the humanities and social sciences are turning their attention to the cultural meanings of Northernness. 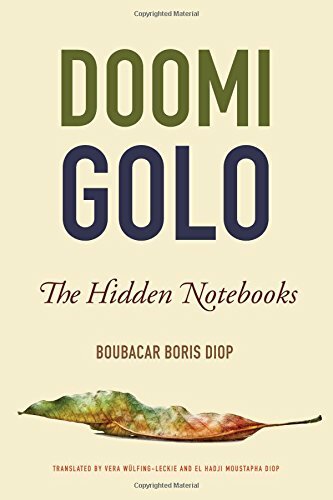 9781611862140 | Michigan State Univ Pr, November 1, 2016, cover price $24.95 | About this edition: The first novel to be translated from Wolof to English, Doomi GoloâThe Hidden Notebooks is a masterful work that conveys the story of Nguirane Faye and his attempts to communicate with his grandson before he dies. 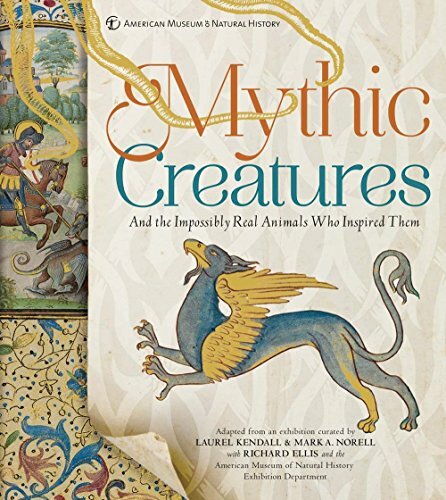 9781454922193 | Sterling Signatures, November 1, 2016, cover price $24.95 | About this edition: Adapted from the American Museum of Natural History exhibition Mythic Creatures: Dragons, Unicorns & Mermaids, this book explores an array of mythological creatures—and the real animals that inspired them. 9781843177005 | Michael O''Mara Books, October 10, 2012, cover price $16.95 | About this edition: A captivating book uncovering the origins and meaning behind traditional sayings from countryside folklore, such as "Red sky at night, shepherd's delight" or "Make hay while the sun shines"Many of the popular, often prophetic, phrases that people use on a day-to-day basis have their roots in traditional folklore. 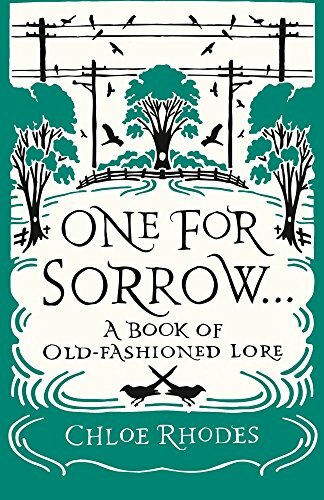 9781782435181 | Michael O''Mara Books, November 1, 2016, cover price $12.95 | About this edition: Many of the popular, often prophetic, phrases that people use on a day-to-day basis have their roots in traditional folklore. 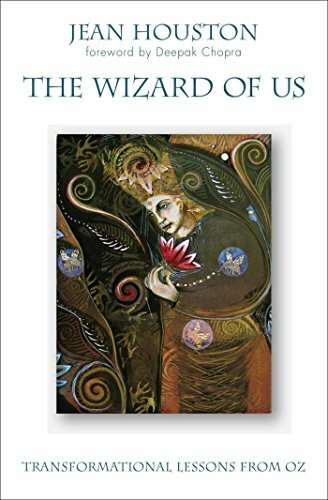 9781582703794 | Beyond Words Pub Co, November 20, 2012, cover price $24.00 | About this edition: More than magic can be found in Oz. 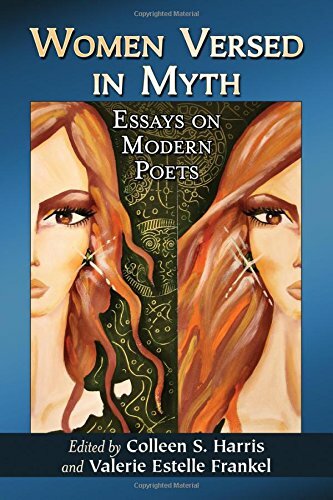 9781582704005 | Reprint edition (Beyond Words Pub Co, November 1, 2016), cover price $16.00 | About this edition: Take the journey of a lifetime with Human Potential visionary Jean Houston as she guides you through mythic Oz to become an essential human for the new world. 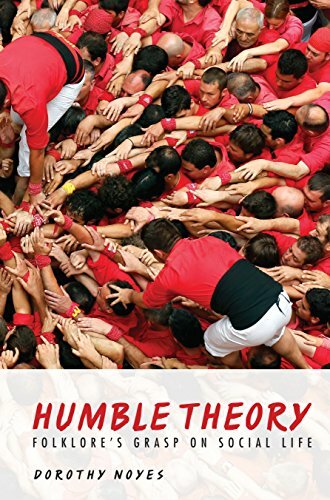 9781782431473 | Michael O''Mara Books, June 1, 2014, cover price $16.95 | About this edition: Handed down through the ages, a treasure trove of seasoned advice and eccentric cures for a huge range of problems A combination of folklore and time-honored advice, this book illuminates the history behind female wisdom from yesteryear. 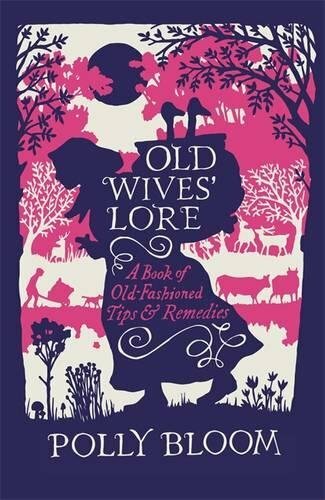 9781782435174, titled "Old Wives' Lore: A Book of Old-fashioned Tips & Remedies" | Michael O''Mara Books, November 1, 2016, cover price $12.95 | About this edition: A combination of folklore and traditional advice, Old Wives' Lore illuminates the history behind female wisdom from yesteryear and includes a brief history of old wives’ lore, remedies for health and well-being, practical guidance for home and garden, tips on predicting the weather, and eccentric cures for a range of problems. 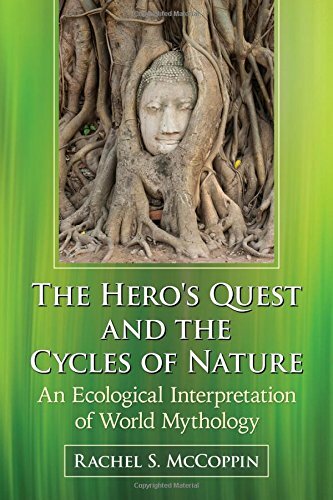 9781476662015 | McFarland & Co Inc Pub, October 31, 2016, cover price $35.00 | About this edition: This examination of the heroic journey in world mythology casts the protagonist as a personification of nature--a "botanical hero" one might say--who begins the quest in a metaphorical seed-like state, then sprouts into a period of verdant strength. 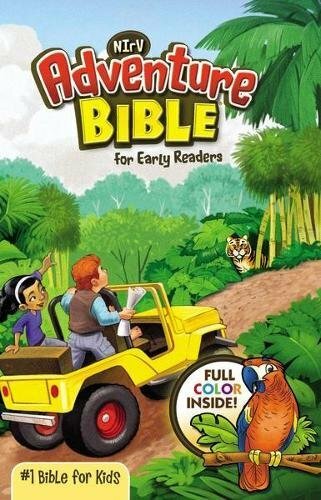 9780786471928 | McFarland & Co Inc Pub, October 31, 2016, cover price $39.95 | About this edition: Throughout history, men have prayed to gods and poets have interpreted ancient myths for new audiences. 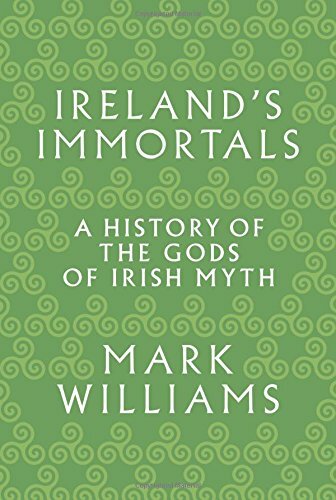 9780691157313 | Princeton Univ Pr, October 25, 2016, cover price $39.50 | About this edition: Ireland's Immortals tells the story of one of the world’s great mythologies. 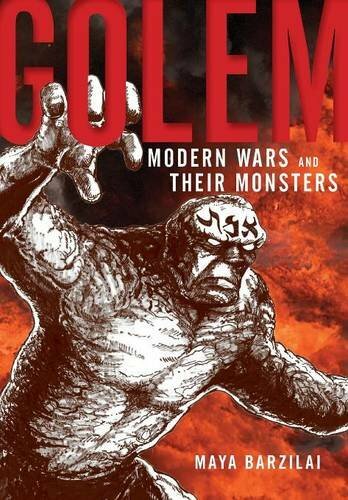 9781479889655 | New York Univ Pr, October 18, 2016, cover price $35.00 | About this edition: A monster tour of the Golem narrative across various cultural and historical landscapesÂ In the 1910s and 1920s, a âgolem cultâ swept across Europe and the U. 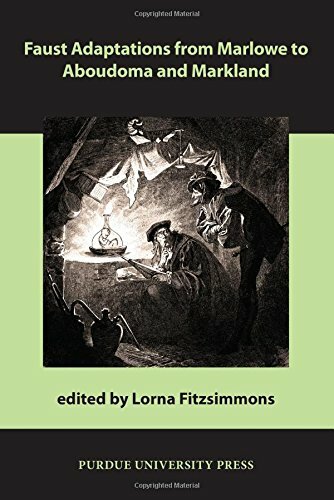 9781557537584 | Purdue Univ Pr, October 15, 2016, cover price $45.00 | About this edition: Faust Adaptations, edited and introduced by Lorna Fitzsimmons, takes a comparative cultural studies approach to the ubiquitous legend of Faust and his infernal dealings. 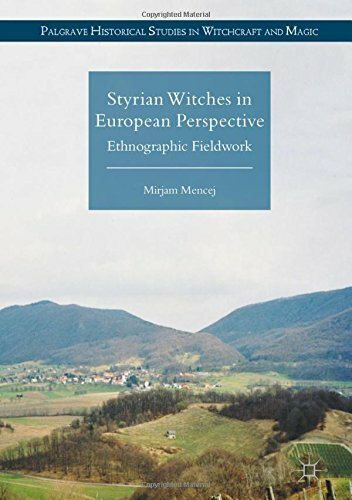 9781137372499 | Palgrave Macmillan, October 14, 2016, cover price $95.00 | About this edition: The book provides a comprehensive exploration of witchcraft beliefs and practices in the rural region of Eastern Slovenia. 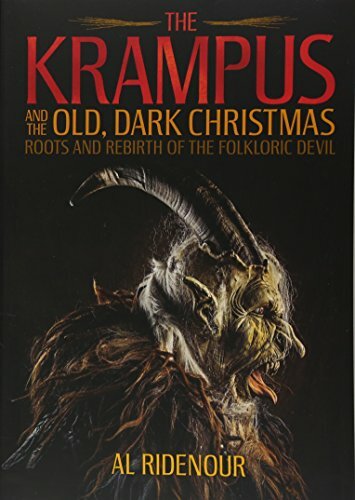 9781627310345 | Feral House, October 11, 2016, cover price $25.00 | About this edition: With the appearance of the demonic Christmas character Krampus in contemporary Hollywood movies, television shows, advertisements, and greeting cards, medieval folklore has now been revisited in American culture. 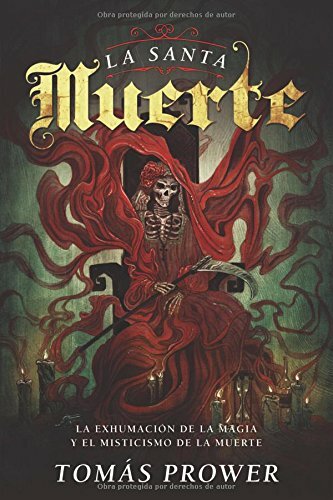 9780738749747, titled "La Santa Muerte/ The Holy Dead: La exhumaciÃ³n de la magia y el misticismo de la muerte" | Llewellyn Worldwide Ltd, October 8, 2016, cover price $17.99 | About this edition: "Tomás Prower guía a aquellos que tengan curiosidad por saber más sobre el espíritu de la muerte en la forma de la Santa Muerte, en un viaje de exploración en profundidad a través de la historia, la tradición, el folclore, y su propia experiencia personal. 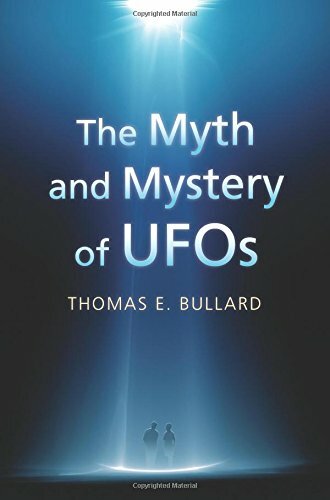 9780700623389 | Reprint edition (Univ Pr of Kansas, October 10, 2016), cover price $26.95 | About this edition: When United Airlines workers reported a UFO at O'Hare Airport in November 2006, it was met with the typical denials and hush-up that usually accompany such sightings. 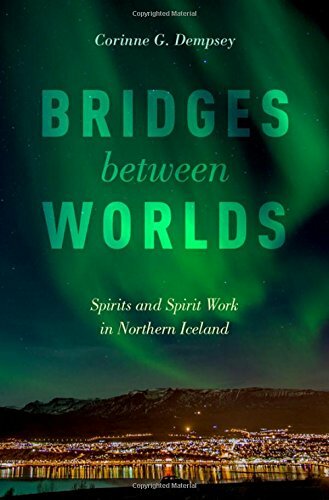 9780190625030 | Oxford Univ Pr, October 3, 2016, cover price $74.00 | About this edition: This book explores Icelandic spirit work, known as andleg mal, which features trance and healing practices that span earth and spirit realms, historical eras, scientific and supernatural worldviews, and cross-Atlantic cultures. 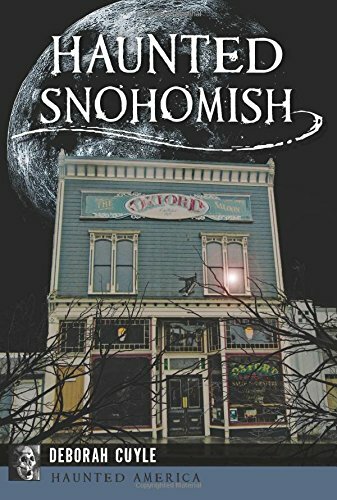 9781467136976 | History Pr, October 3, 2016, cover price $19.99 | About this edition: Historic Snohomish has enough ghostly tales for a town twice its size. 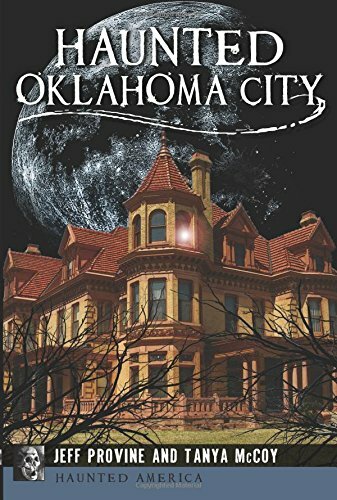 9781467136815 | History Pr, October 3, 2016, cover price $19.99 | About this edition: Oklahoma City boasts a rich heritage of gumption and perseverance, but there are many tales only whispered from shadows. 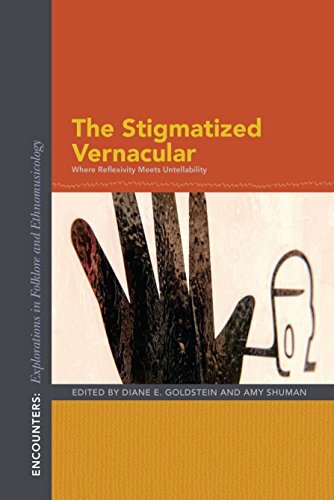 9780253024404 | Indiana Univ Pr, October 1, 2016, cover price $25.00 | About this edition: As part of this multilayered conversation about stigma, this volume discusses the relationship between the stigmatized individual and our role as researchers. 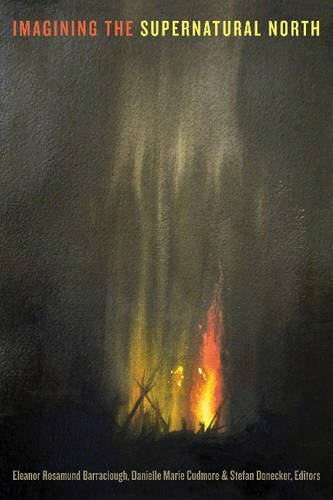 9780253022912 | Indiana Univ Pr, October 1, 2016, cover price $80.00 | About this edition: Celebrated folklorist, Dorothy Noyes, offers an unforgettable glimpse of her craft and the many ways it matters. 9780253023148 | Indiana Univ Pr, October 1, 2016, cover price $35.00 | About this edition: Celebrated folklorist, Dorothy Noyes, offers an unforgettable glimpse of her craft and the many ways it matters.